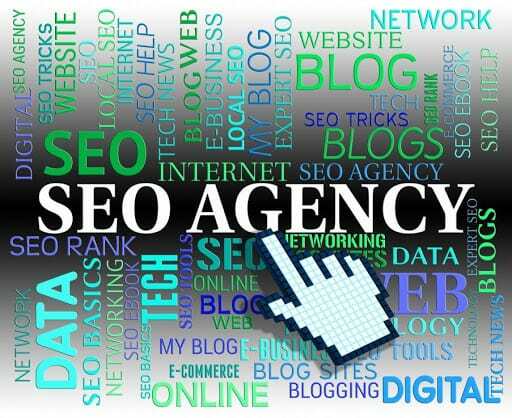 It seems almost impossible to keep up with the changing trends in search engine optimisation. As soon as people start to master the latest SEO techniques, new updates come along and replace the old rules in the playbook. It’s easy to get outdated. 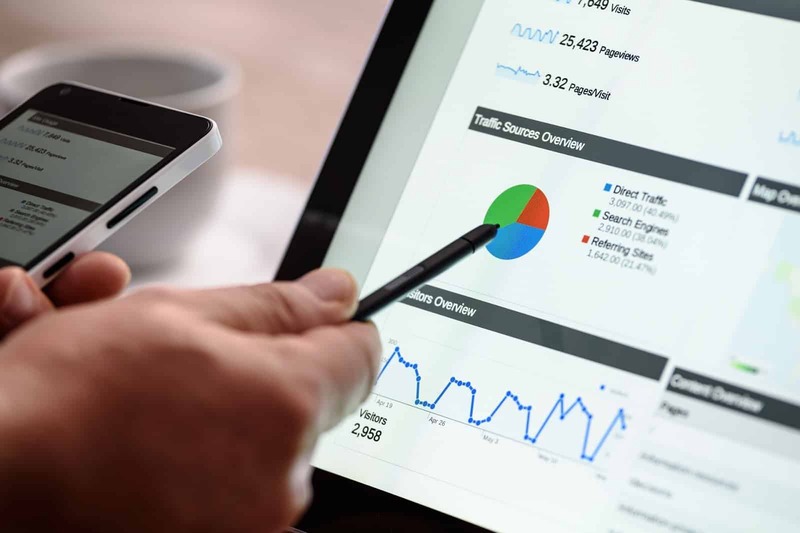 Just remember: the most reliable SEO strategies are always those that genuinely offer the best content and service to search engine users. Google, for example, knows when you’re simply gaming the system. 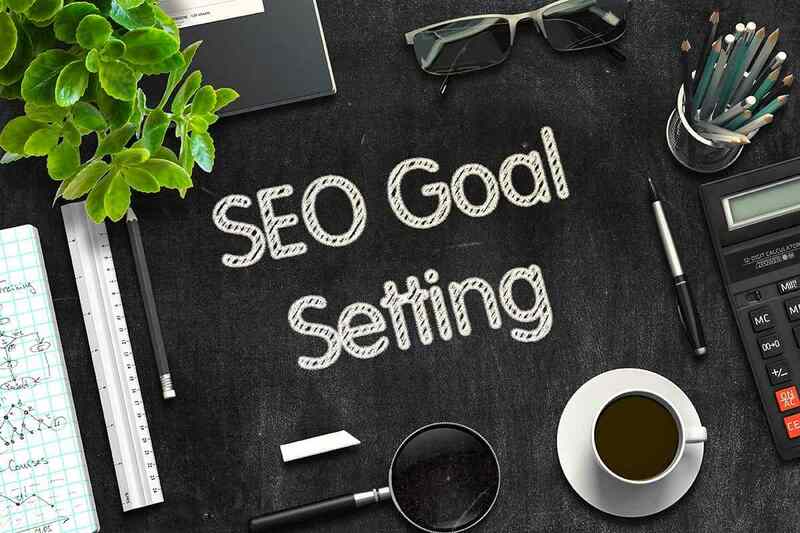 That said, it’s always a good practice to review the newest SEO trends that influence online visibility to stay ahead of the game and continue offering top-notch digital content. Google employs sophisticated machine intelligence. The system studies unique search patterns, as well as the users’ consequent actions, to predict future trends in web usage. While artificial intelligence is designed to limit human intervention, it is still a relief to know that human creativity is the basis of many A.I. experiments. You might be surprised to see Google Autocomplete correctly predicting what’s on your mind even before you type in your query completely. That’s because the system takes a close look at past actions you’ve taken and old queries you’ve input. A.I. aims to make search engines more convenient, more accurate, and more reliable. Google receives 60 percent of searches via mobile devices. You lose a significant amount of traffic when your site is not optimised for mobile. Google has revealed mobile usability and speed as primary metrics for indexing. It would be counter-intuitive to ignore this capability. The level of engagement also fizzles if the speed reduces. With 40% of visitors abandoning a site that loads slowly, you run the risk of losing your visitors with a clunky site. The average waiting time is 3 seconds. After that, users might already exit your site. Brands are developing voice recognition software now more than ever. This technology is an offshoot of artificial intelligence. More specifically, it applies the concept of A.I. to decode natural language and translate it into computer codes. The decrease in error from 25% to 8% when using voice search proves the technology is influencing significant changes to the way content should be optimised.